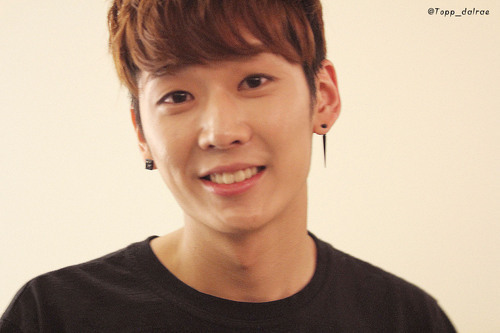 • Kidoh •. . Wallpaper and background images in the Topp Dogg club tagged: photo topp dogg kidoh jin hyosang. This Topp Dogg photo might contain jersey, camiseta, retrato, tiro en la cabeza, primer, headshot, primer plano, en la cabeza, and closeup.